Memorial services will be held on September 16, 2018 at 1:00 pm at 1602 Riley Dr in Rapid City, SD. Please contact via Facebook Relepha Laughlin or Theresa Brown for directions. 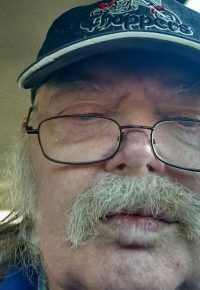 Franklin (Frank) Ince, 65 of Rapid City, SD died on September 7, 2018 at Rapid City Regional Hospital due to complications after surgery. Frank was born on March 3, 1953 to John Sr Ince and Della (Burns) Ince in Hot Springs, SD. He lived in Custer, SD for most of his life, went to Job Corp in Colorado, and moved to a few other places, finally making Rapid City home. On March 3, 1981 in Custer, he married his soulmate and best friend, Ruth (Williams) Ince. During their 37 years of marriage, they had two daughters, Relepha and Theresa. He worked as a hired hand on various farms and ranches in the area and as a handyman. He was exceptionally good at fixing just about anything and everything. 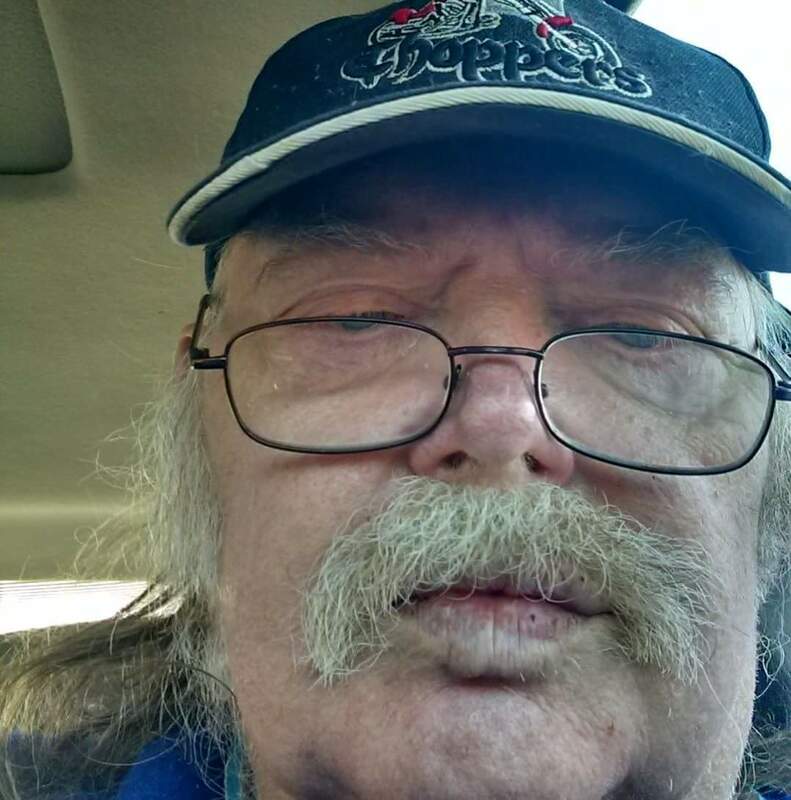 Frank loved the outdoors and spent time wondering around in his power chair meeting new people, visiting with neighbors, listening to oldies, classic rock, and county music, but his favorite thing to do was spending time with family and watching his grandchildren grow. He could talk about anything and always had a great sense of humor. Frank is survived by his wife Ruth Ince of Rapid City, mother Della Ince of Custer, daughters Relepha (Ince) Laughlin of Rapid City, her long term boyfriend Josh Bucholz, and their children Gauge Bucholz, Jason Laughlin, and Desiray Bucholz, his daughter Theresa (Ince) Brown of Rapid City, her husband Vernon Brown, and children Dakota Brown and grandpa’s special girl Mesa Brown, extended family Nikki Douville of Valentine, NE, and Emily (Taft) Klinghagen of Newell, SD, her husband Jason Klinghagen and their kids, and many more family and friends. Frank is preceded in death by his father John Sr, brother John Jr, brother Michael, and other family and friends.